Two-gauge shotgun sets appeal to my inner Boy Scout. No matter what life throws my way, I would be prepared if I had one shotgun with sets of barrels in two different gauges. 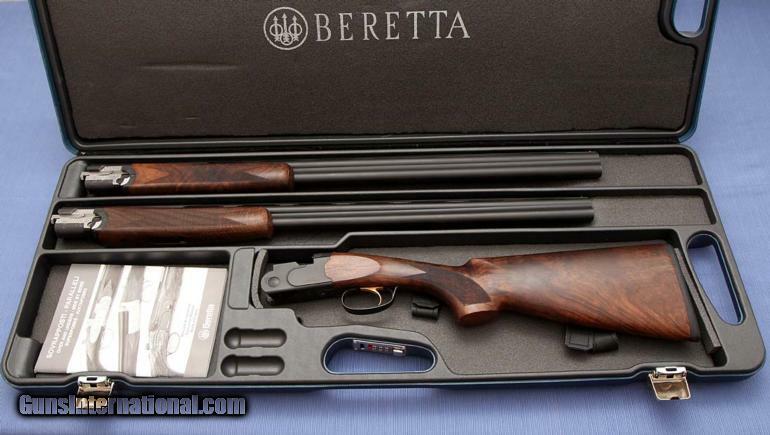 At least that’s how I would rationalize something like this nice Beretta 686 Onyx Pointer-grade 20 & 28 gauge set. 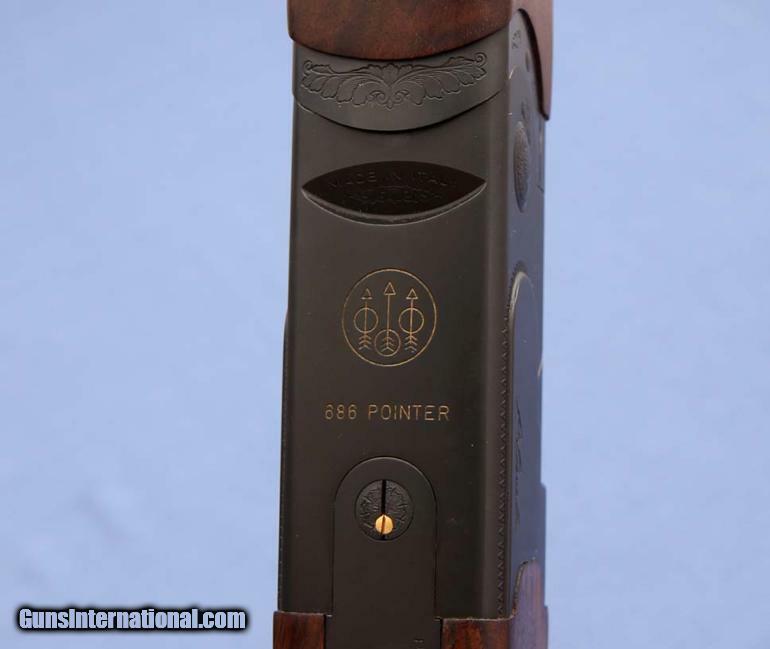 Beretta’s 686 line of shotguns are great guns, and this is a great looking set. 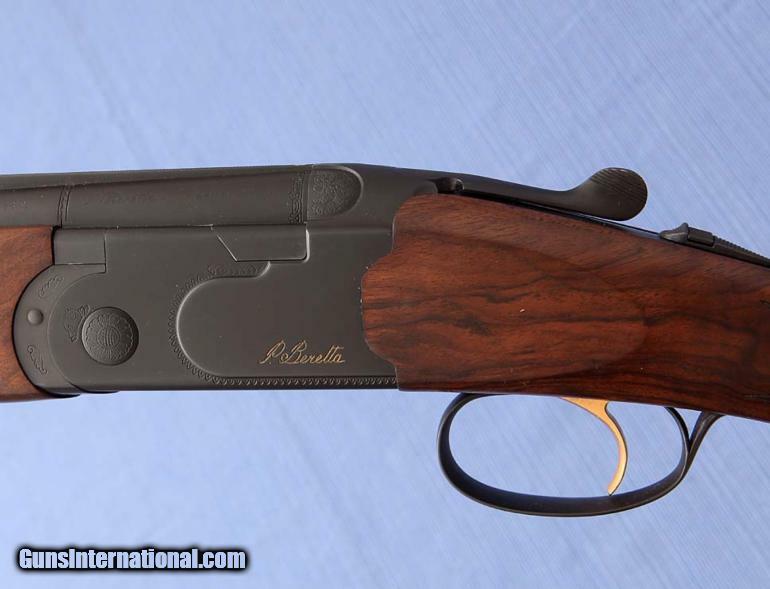 With 20 & 28 gauge barrels, it can handle everything from pheasants and ducks to quail and snipe. And because it has just one action/buttstock, I wouldn’t have to worry about having building up two different guns that fit me just right. But if I owned it, there would be one tweak I would make: I would add a straight-grip stock like this from Cole Guns. Then this shotgun would be perfect.